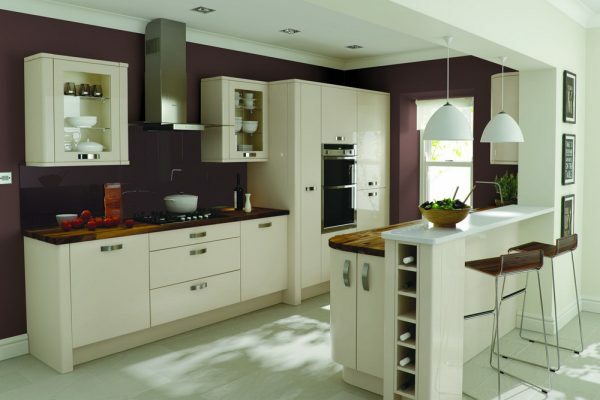 TRENDING COLOURS, COMPATIBILITY BETWEEN DESIGNS AND A SUPERB CHOICE; LEADING CONTEMPORARY KITCHEN DESIGN. 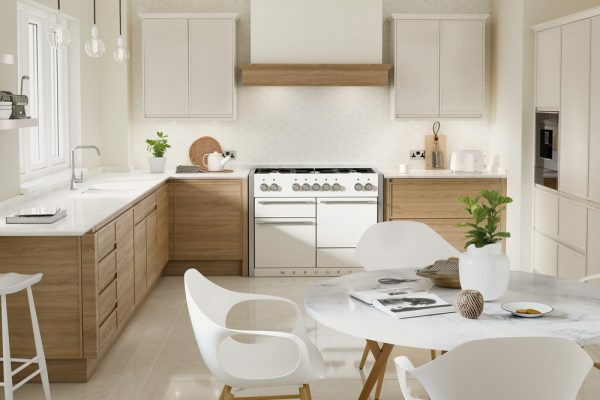 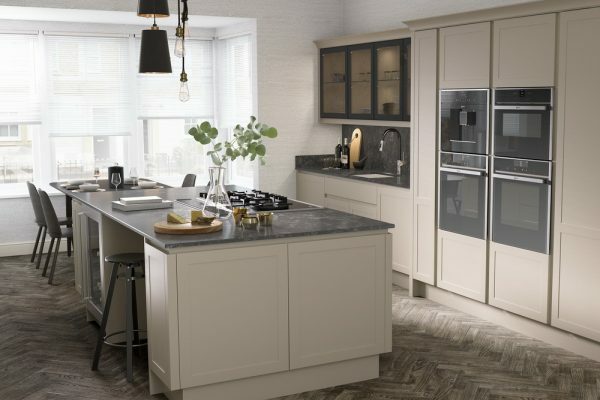 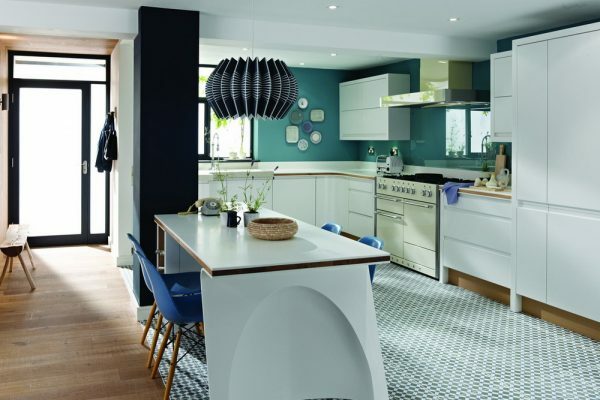 An enticing mix of British and European influence, the Contemporary collection allows you to create luxurious and stylish modern kitchen schemes. 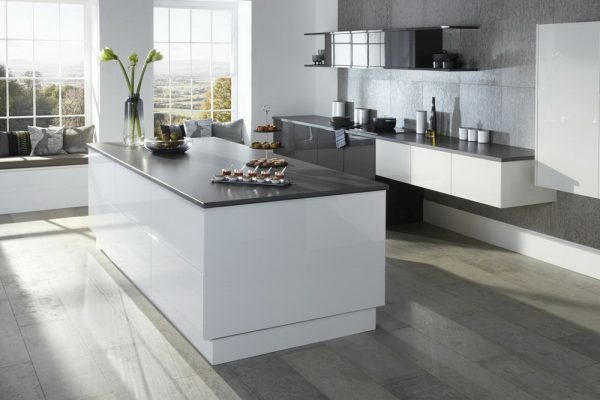 Ignite the senses with tactile materials, rich hues and lustrous gloss and matt finishes. 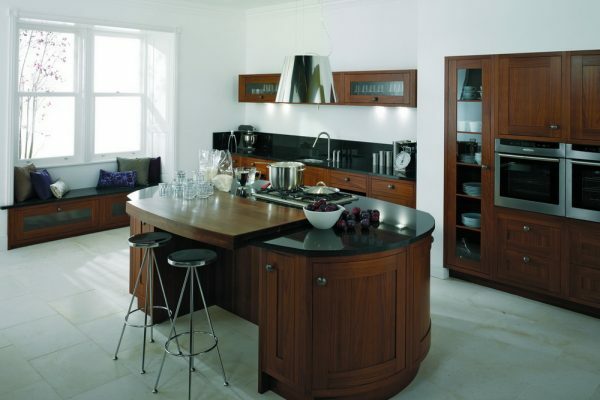 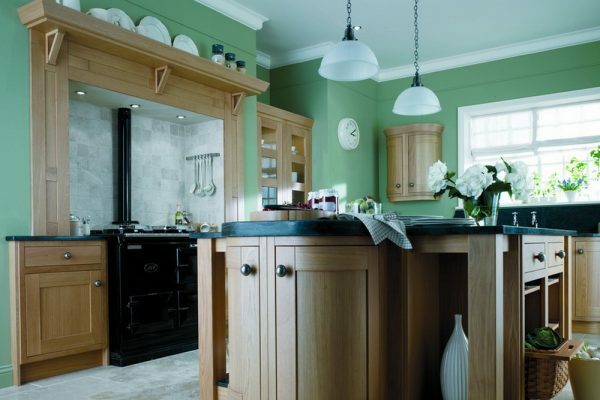 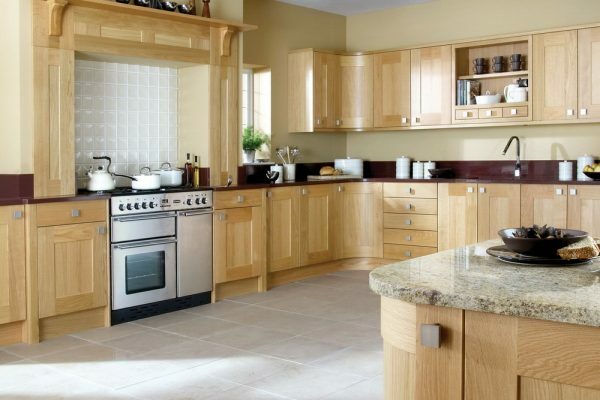 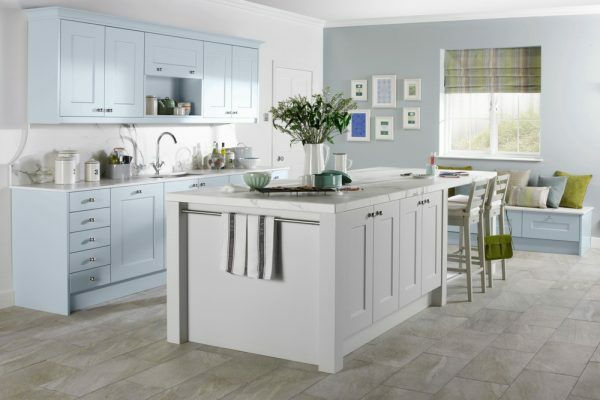 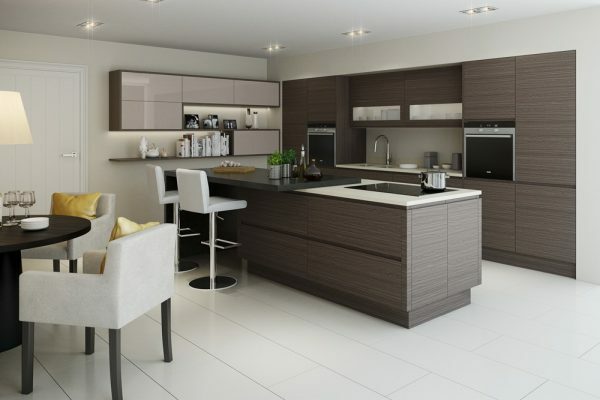 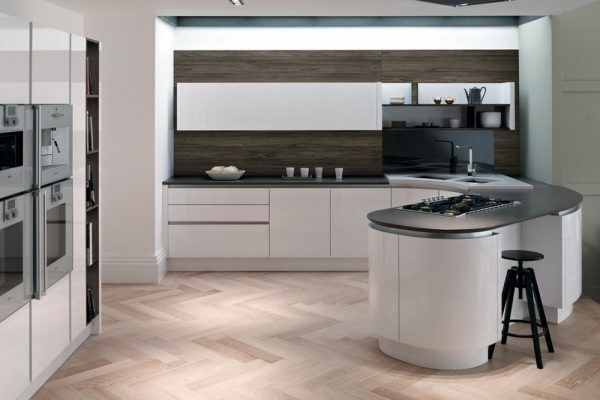 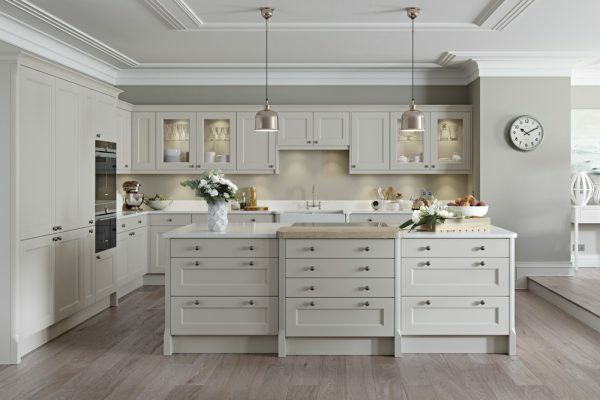 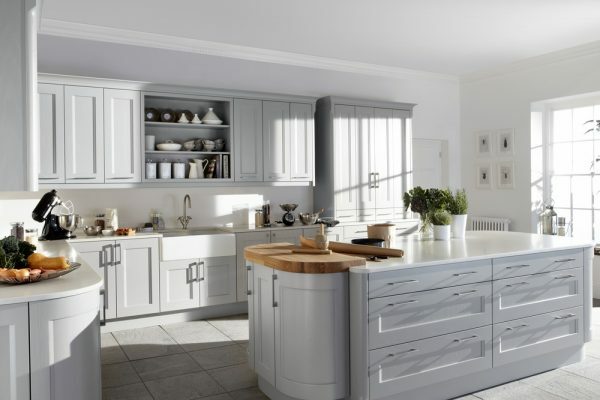 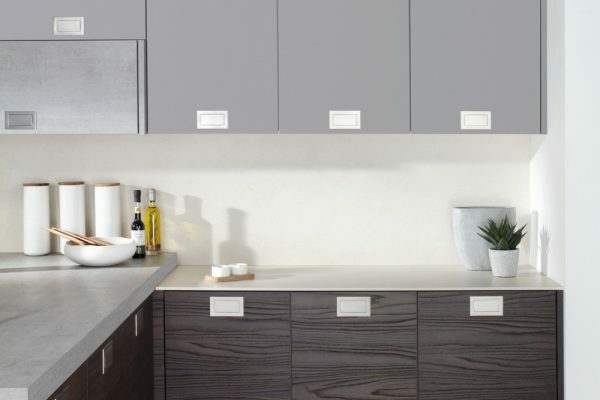 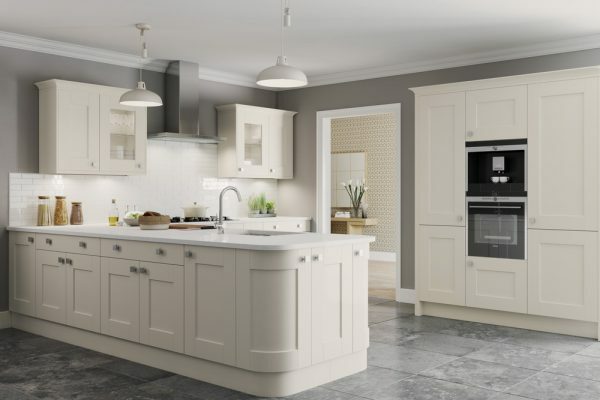 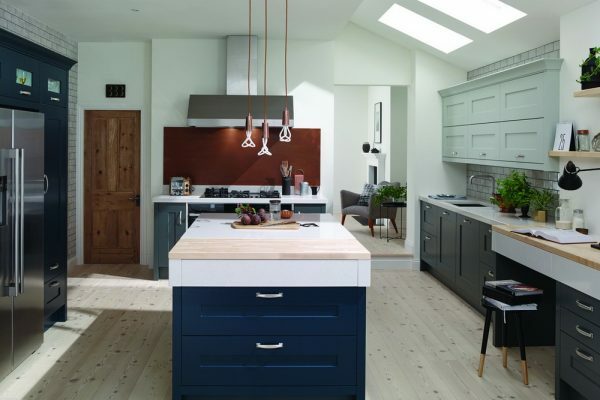 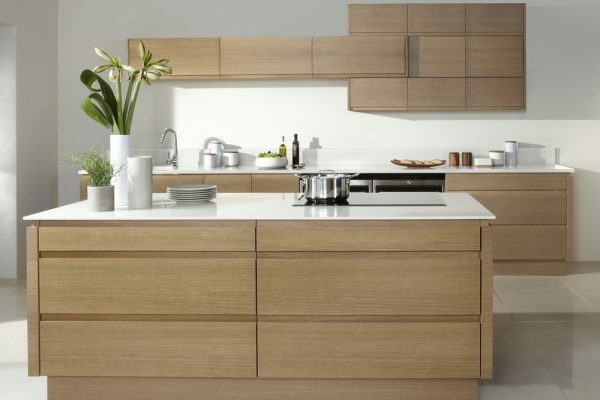 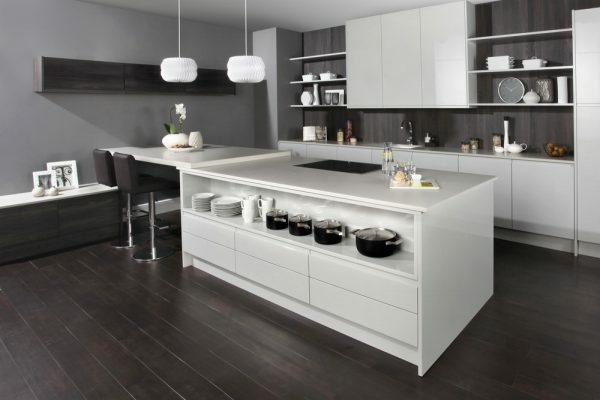 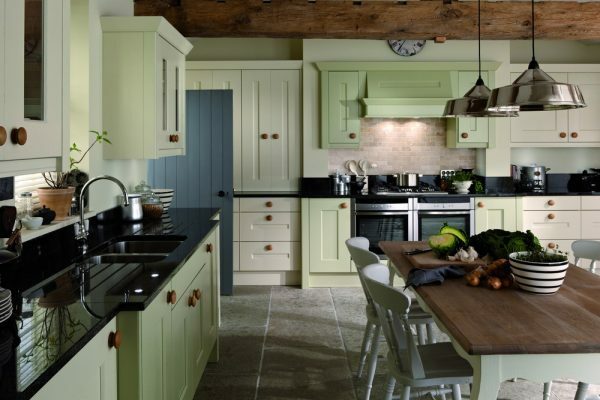 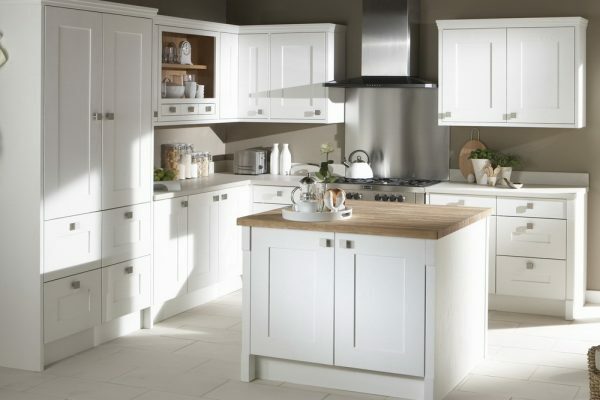 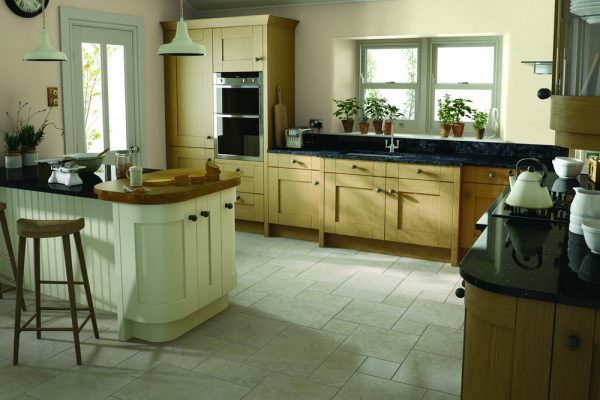 Huge choice – a choice of classic, contemporary, wood and painted kitchens, custom built to your exact requirements. 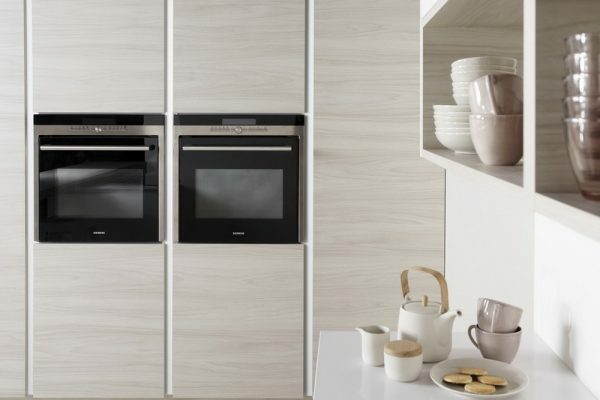 Navigation – click on any kitchen to view the kitchens in that range, or use the filters on the left to find exactly what you want.